Medvedchuk proposed for Donbas to become an ‘autonomous region’ within Ukraine, and for Ukraine to amend their constitution to facilitate the proposal. Since March 2014, there has been fighting in the Donetsk and Luhansk areas of Ukraine, which make up the Donbas region. The fighting, which has been going on since March 2014, broke out after Russia annexed Crimea and the subsequent protests in the region. Medvedchuk expressed this plan at the first Party Congress where he also spoke about giving this proposed Donbas Autonomous Region its own parliament. 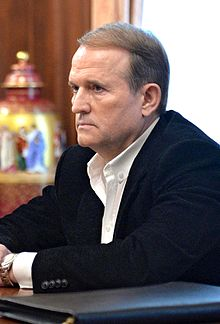 In addition, Medvedchuk expressed his support for presidential candidate Yuriy Boyko. Due to Medvedchuk’s ties to the Kremlin, Ukrainian President Poroshenko sees this proposal as Russia’s way of ensuring its influence in Ukrainian politics. On the other hand, Medvedchuk claims that Poroshenko has ulterior motives as he is attempting to get reelected. Medvedchuk likely made these claims regarding Poroshenko to try and persuade the Ukrainian public that the ‘Donbas Autonomous Region’ is a way to further peace in the region. For years, Russia has claimed that it is not at war with Ukraine. 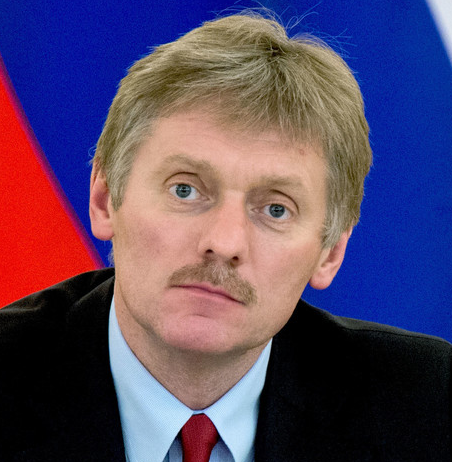 On Jan. 30, 2019, Press Secretary Dmitry Peskov again claimed that Russia was not at war with Ukraine, but rather, “There is a civil war in Ukraine, there are events in Ukraine that were provoked by the authorities in Kiev and which led to the formation of these two republics in the southeast”. Peskov issued this statement in response to Poroshenko’s urge for peace between Russia and Ukraine. As of right now, there is no front runner in the Ukrainian presidential race. According to U.S. Intelligence reports, the U.S. expects Russia to interfere with presidential elections in March 2019, as well as the parliamentary elections planned for fall of this year. Establishing the Donbas as an autonomous region would likely contribute to further unrest in Ukraine. Thus, it is a way for the Kremlin to further unrest in Ukraine and maintain its influence. In the midst of everything, Ukraine is in the process of establishing a Ukrainian branch of Orthodoxy. By separating ties from the Russian Orthodox Church, a way that Russia previously influenced Ukrainian affairs, the Donbas affair is Russia’s attempt to stay relevant in Ukrainian politics through other means to further its interests in the region, namely extending their territory down to the Black Sea.